Swing over Cross Slide 210mm. Swing over Cross Slide 240mm. Swing over Cross Slide 270mm. Swing over Cross Slide 280mm. Swing over Cross Slide 257mm. Swing over Cross Slide 450mm. 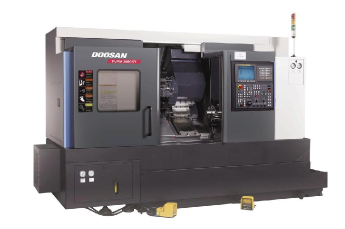 Though designed for high-speed machining, the DNM 400 is equipped with a powerful spindle motor providing superior performance in any type of manufacturing environment. The PUMA 2600 series turning centers are designed for heavy and interrupted cutting, long-term high accuracy, and superior surface finishes. High speed turret indexing and fast rapid traverse rates minimize non-cutting time. 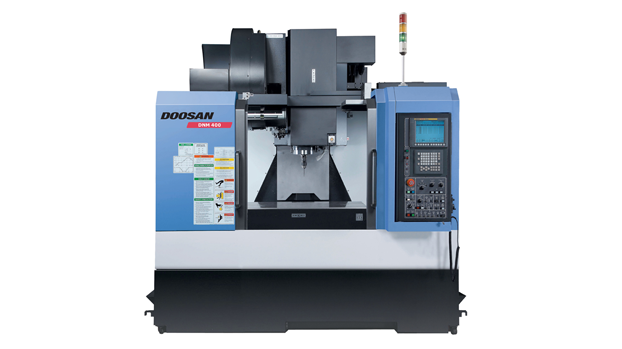 Available mill-drill capability and Y-axis with a programmable tailstock, greatly reduce the need for secondary operations, eliminating additional set-up and handling costs.